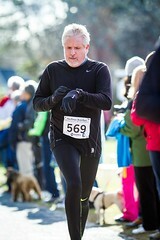 Nantucket Half Marathon Registration is OPEN!! 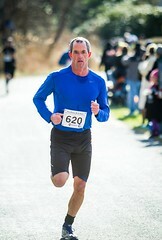 Subject: Nantucket Half Marathon Registration is OPEN!! Registration for the Sunday, October 11, 2015 Nantucket Half Marathon is OPEN!!! Please spread the word and sign up early – this race sold out last year and based on the number of emails I've received over the last few weeks, I expect it will do so again this year! Current Tri Club members receive a $15 discount. Please contact me for the coupon code. Thanks! Looking forward to the 5th Half!! 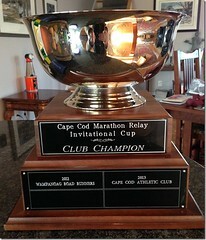 You received this message because you are subscribed to the Google Groups "Nantucket Triathlon Club" group. To unsubscribe from this group and stop receiving emails from it, send an email to acktri+unsubscribe@googlegroups.com. 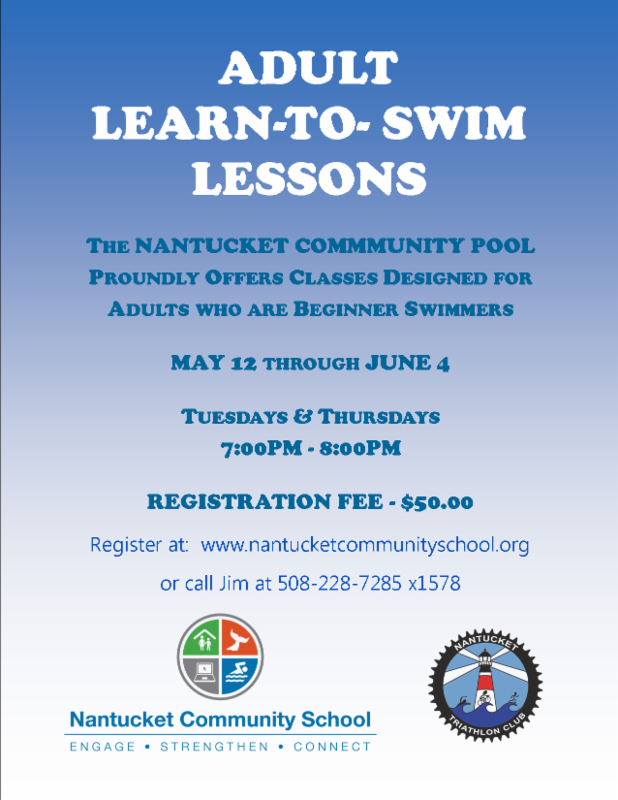 The Nantucket Community Pool will be hosting an Adult Learn to Swim Program on Tuesday and Thursday evenings from May 12 – June 4. The cost of the entire 4 week program is just $50! This is meant to be geared to people who are absolute beginners with no or very little ability to swim. The goal is to get people comfortable and safe in the water and by the end of the program be able to swim the length of the pool comfortably. Please share this widely if you know of adults who would like to learn to swim! More info can be found on the flyer below and on the pool website. You received this message because you are subscribed to the Google Groups "Nantucket Cycling Club" group. 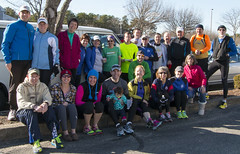 Daffy 5k is this Sunday, April 26th, at 9am at Codfish Park in Sconset. We hope you'll all join us! Current triathlon club members receive a $5 discount – contact me for the coupon code for ONLINE registration only. 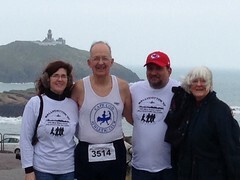 We highly recommend registering ahead of time – it helps us with race organization and reduces chaos on the morning of. We will have packet pick up on Saturday afternoon at the Handlebar Cafe from 4:30-6pm. Race morning, packet pick up will be from 7:30-8:30. If you can't race, we could still use a few extra helping hands – please let us know if you are interested in volunteering.